Lancers defeat Detroit Waza Flo on Opening Night! 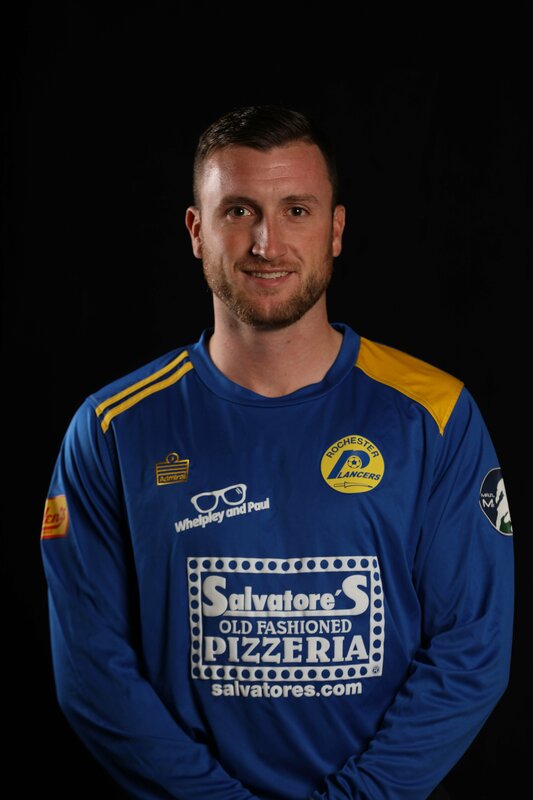 Two goals from Rochester native and team captain Jake Schindler and pair from newcomer Boomer Steigelman powered the Rochester Lancers to a 7-3 victory over the Detroit Waza Flo in Rochester’s home opener on Friday, January 4 at the SOLD-OUT Dome Arena. It was the first indoor match for the Lancers since 2015. Rochester has a quick turnaround, something its players will need to get used to, as it hosts the Cincinnati Swerve (2-2) at 7 p.m. Saturday at the Arena. The Lancers brought the home fans to their feet early on Friday. Steigelman scored twice in the first quarter before Enrique, a Brazilian and one of several key returnees, scored in the opening minutes of the second. Schindler, who is an Irondequoit High School graduate, tacked on two more before halftime to make it 5-1. Detroit (1-3) had trouble keeping pace with the quickness of Rochester’s roster, which blends veterans with some hungry youngsters, but the Lancers couldn’t break through again until the fourth quarter. They led 28-13 in shots. 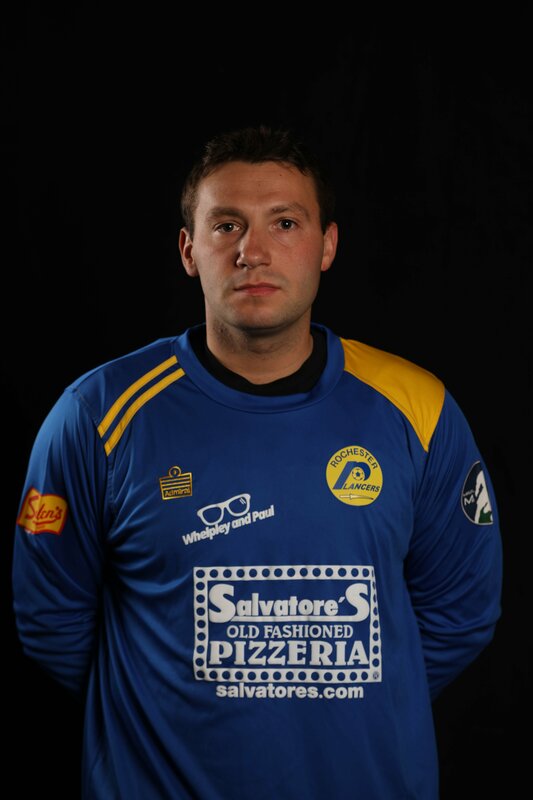 Rochester’s veteran goalkeeper Marcelo Moreira was credited seven saves. None was bigger than early in the fourth quarter. The Brazilian who now calls Rochester home made a diving tip save to redirect a header by Detroit’s Brandon Bianchi with 9½ minutes left to play. It could have been a game-changing goal, but Moreira would have none of it. Another Lancers veteran, Buffalo native Gary Boughton, locked up the win with a goal with 4:35 remaining to make it 6-2. Michael Cunningham added a late goal for Rochester. Final score 7-3. Next game is Saturday, Jan 5 at 7PM at the IDE Family Field at the Dome Arena.